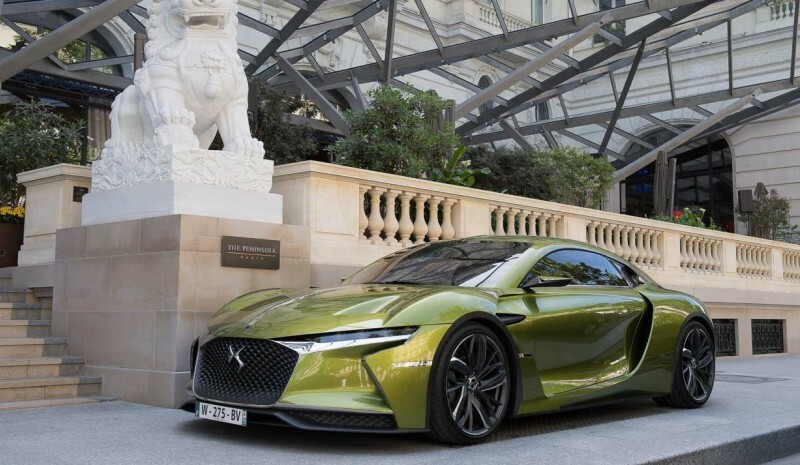 DS, the division from luxury from Citroën, It intended to by 2025 more than one third of models propose its range some form of electrification; either hybrid or electric versions. To achieve this, they are scheduled to present at least one new model every year. 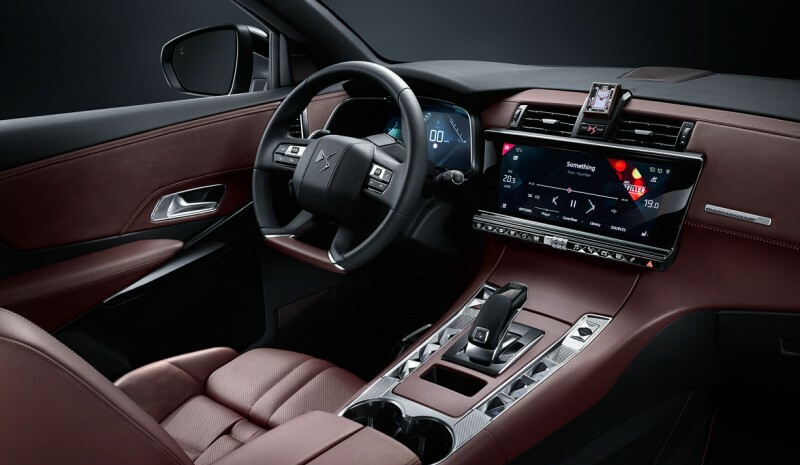 He First to arrive, scheduled for spring 2019, will be the plug-in hybrid DS 7 Crossback E-Tense. SUV with 4.57 meters long which combine a heat propellant 2.0 THP 200 hp with two electric with 80 Kw (109 hp), which together run until 300 HP and 45.9 mkg. One of the two engines shall be placed transversely behind the change and the internal combustion engine while the other will be placed in the rear. Thus, as the DS happen in 5 Hybrid4, will AWD, being, so far, the only version of the range to dispose of it. Also protrudes a premiere gearbox 8-speed automatic EAT8, which promises a huge leap in both comfort and speed in transitions from one speed to another. Its lithium-ion battery with 13 kWh will allow you to travel about 60 km in pure electric mode. 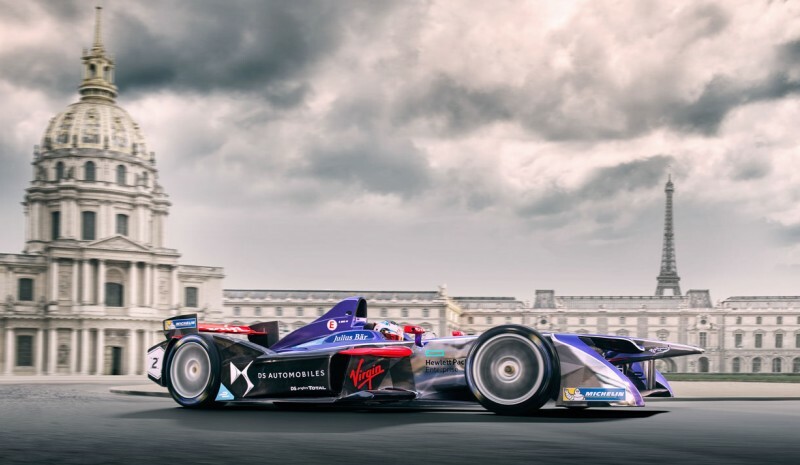 Meanwhile, the French firm works with DSV-02 of the formula E, where the gearbox and impeller are different in each team, and the DS prototype E-Tense, a sporty rear-wheel drive with two electric motors developing 402 hp together with 250 km / h top speed and 310 km of autonomy. 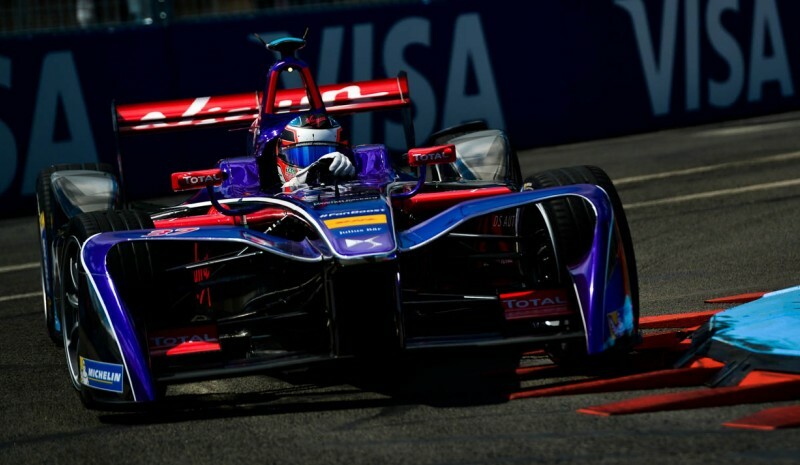 With them is to gain experience and gather information for future production models; as will be over the voltage V 400 700 already used in Formula E.